Anthony Joshua is on a mission to become the first undisputed boxing champion since Mike Tyson, as he has a one-year plan to win the WBC and WBO titles over the next year. First up - Carlos Takam, who will be the massive underdog against Joshua on Saturday night. 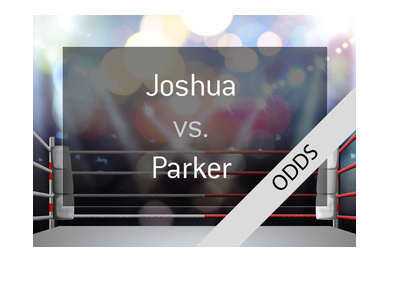 According to these odds, a successful $100 bet on Joshua would return a profit of just $1! 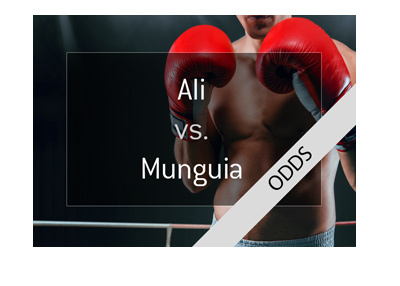 Takam, on the other hand, would generate a total return of $1,300 on a $100, though don't let those odds fool you - Takam is a much, much bigger underdog to win on Saturday night. 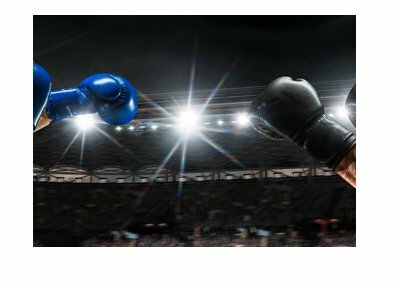 Anthony Joshua, who is considered the top Heavyweight fighter in the world, is a perfect 19-0-0 heading into this fight. Joshua has a number of big victories under his belt, though none were bigger than his Heavyweight win over Wladimir Klitschko in April of 2017. In that fight, Klitschko officially passed the torch onto Joshua, which is still just a very young 28 years of age. Carlos Takam is a respectable 35-3-1 heading into Saturday night's fight and is currently the #19 ranked Heavyweight fighter in the world. That being said, Takam has lost 2 of his last 7 fights and hasn't faced anybody of the caliber of Anthony Joshua. In addition, Takam will not be fighting on friendly soil, so he certainly has the odds stacked against him on Saturday night. Anthony Joshua is 1.06 to win via KO, TKO or DQ, while the total rounds line is set at just 4.5 rounds. 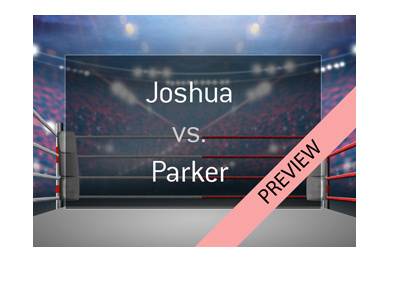 The oddsmakers expect that Joshua will win and win quickly on Saturday night, and it is hard to argue with them.